ePublishing Knowledge BaseePublishing Knowledge BaseePublishing Knowledge Base EditorialHow do I add a photo gallery to an article? 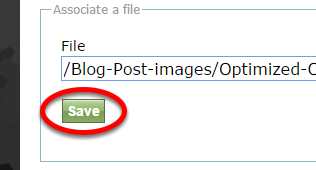 IMPORTANT: Add the image files in the same order you want them to appear on the article. 1. Open the article in the Article Manager. 2. Under the Edit> menu, click Media. 3. Click Browse to find or upload the images you'd like to associate with your article. 4. Select your first image. 4.1. 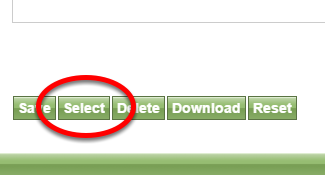 Use the Quick-Select option by clicking the icon next to the image you'd like, and clicking Select. 4.2. Or click on the name of the image, and upon the image opening, scroll down and click Select. 6. Select your next image by clicking Browse. Follow the same steps outlined above. 7. When finished, the images in your gallery will be listed as shown below. Zoom: When finished, the images in your gallery will be listed as shown below. 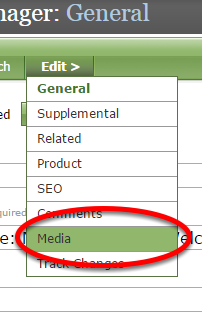 When you select them from the Media Manager, the article will update automatically. 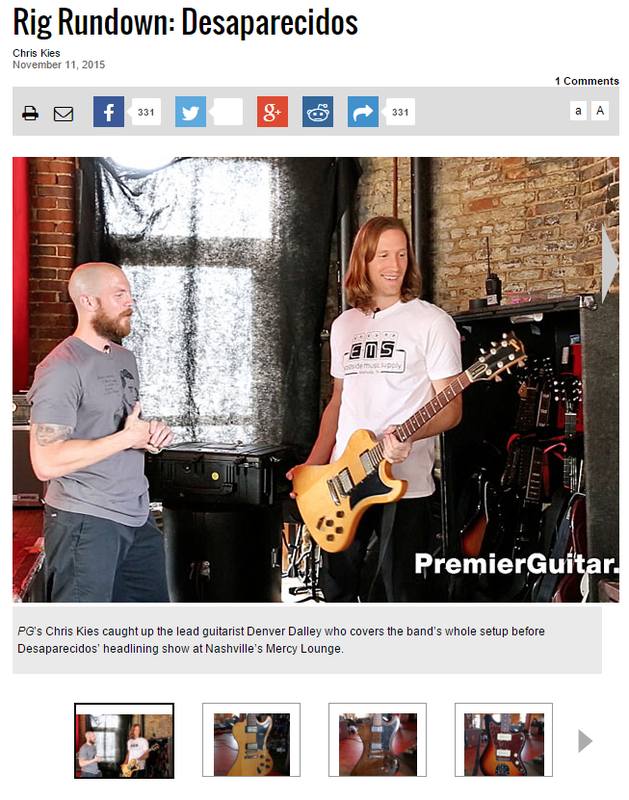 Again, select the images in the order you'd like them to appear with your article. 8. Here's an example from an ePublishing client of what the image gallery looks like. Prev: How do I change the URL of an article or blog post? Next: How do I paginate an article?